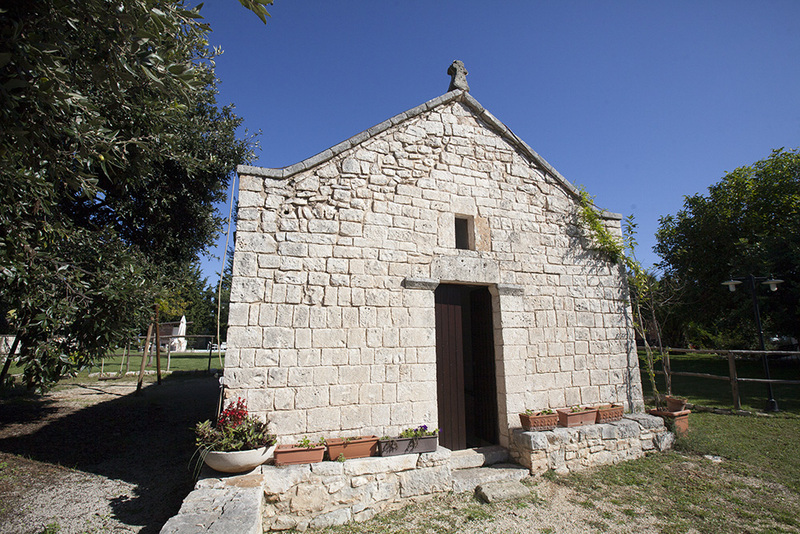 Our building belonged to Acquaviva D’Aragona counts; in 1857 was purchased by the judje Cataldo Ramunni, the owner Mrs. Ninì Bassi Metta’s ancestor. 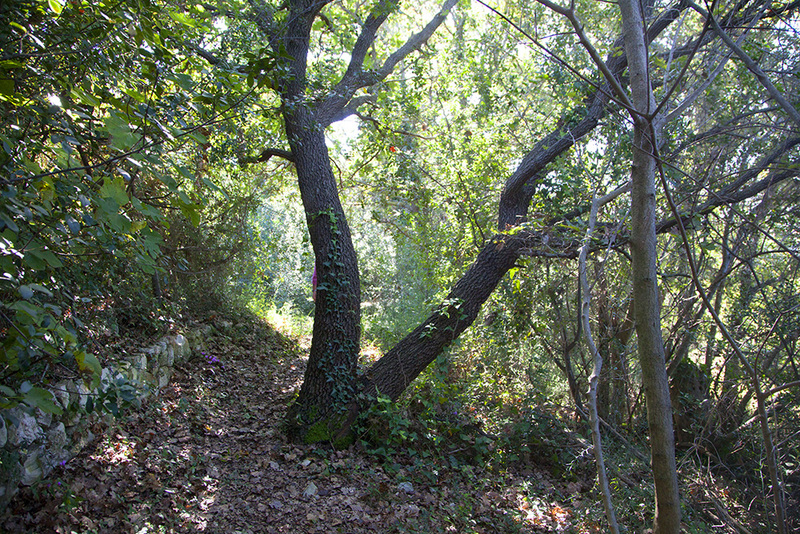 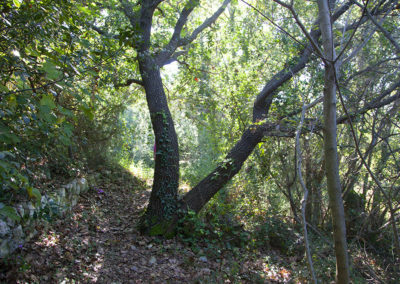 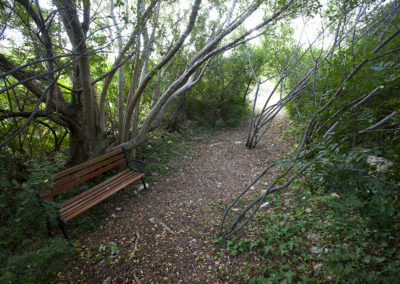 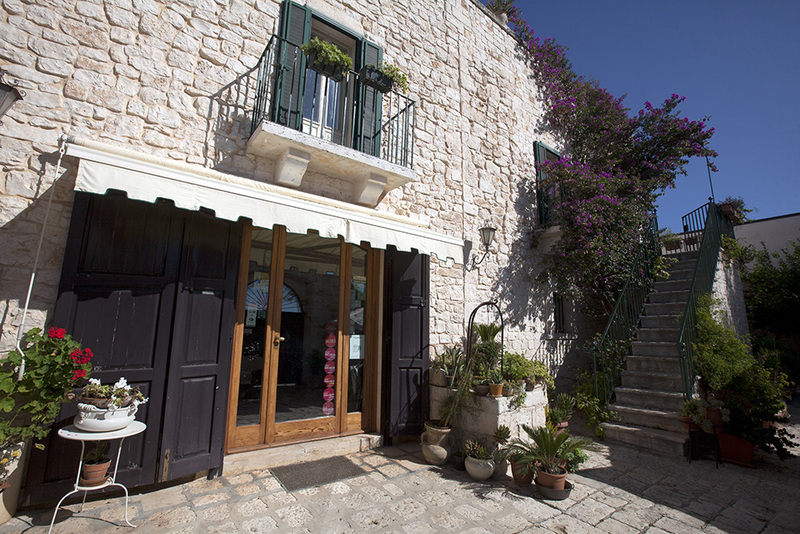 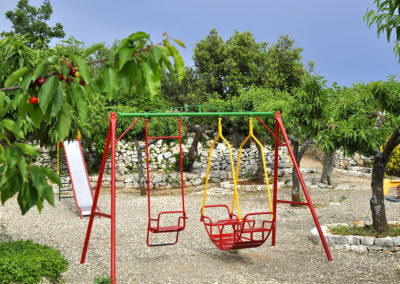 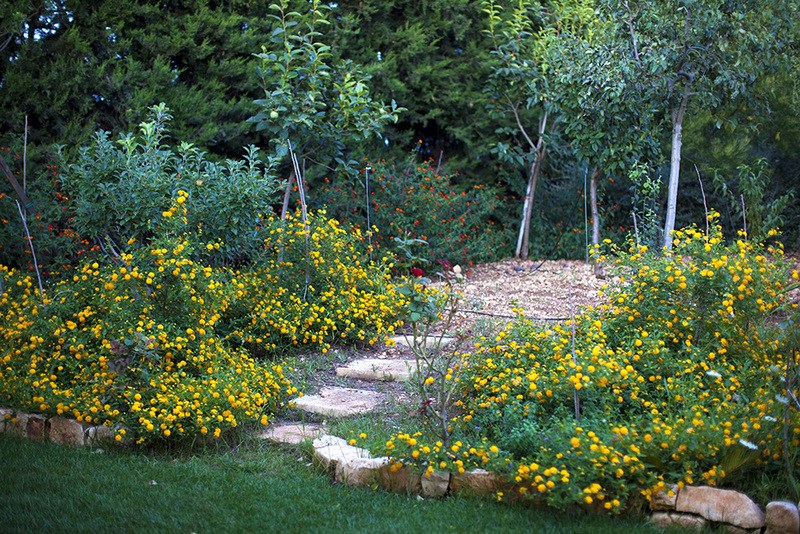 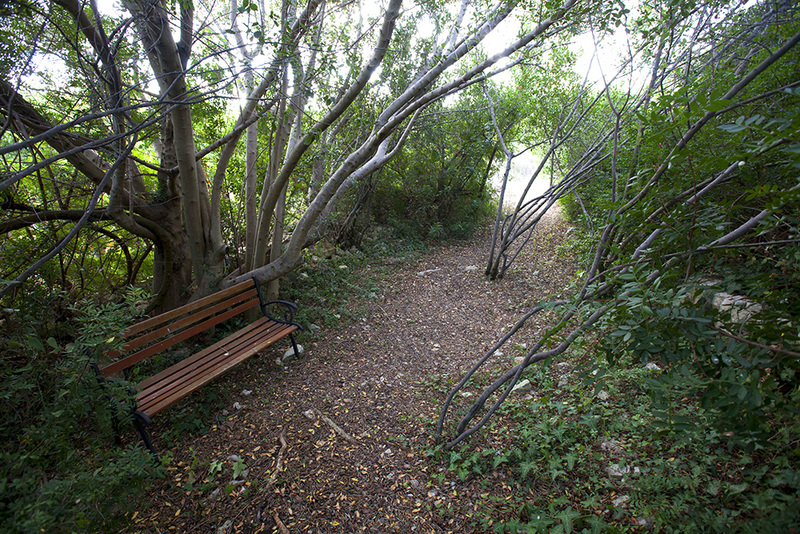 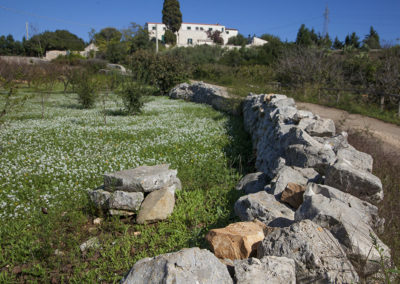 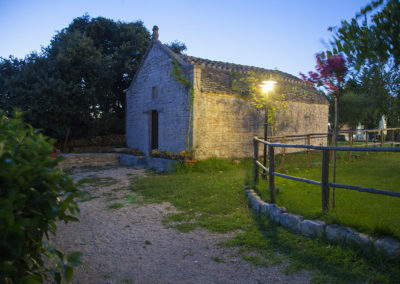 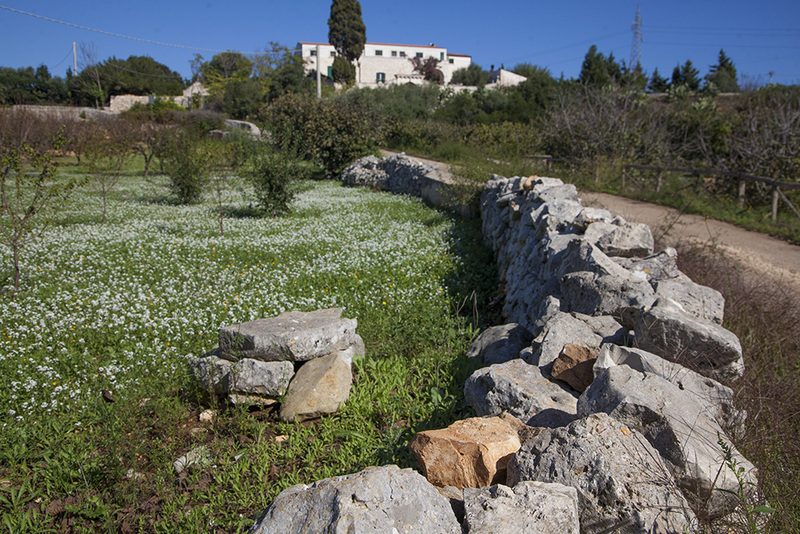 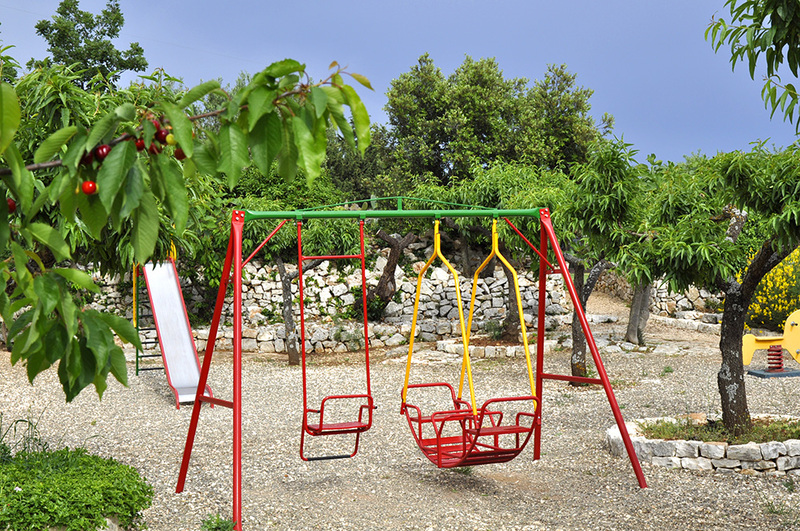 The manor farm is 3 kilometers far from Conversano and is located on a hilltop that overlooks one of the “Lake” of the territory, a karst doline. 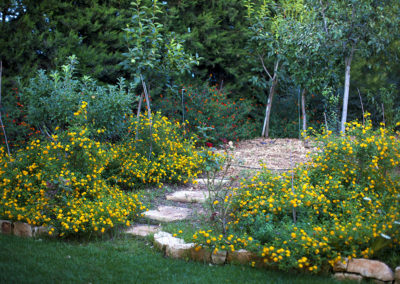 The ample courtyard is surrounded by a drywall where there are flowering plants and a comfortable, intimate and refined space. 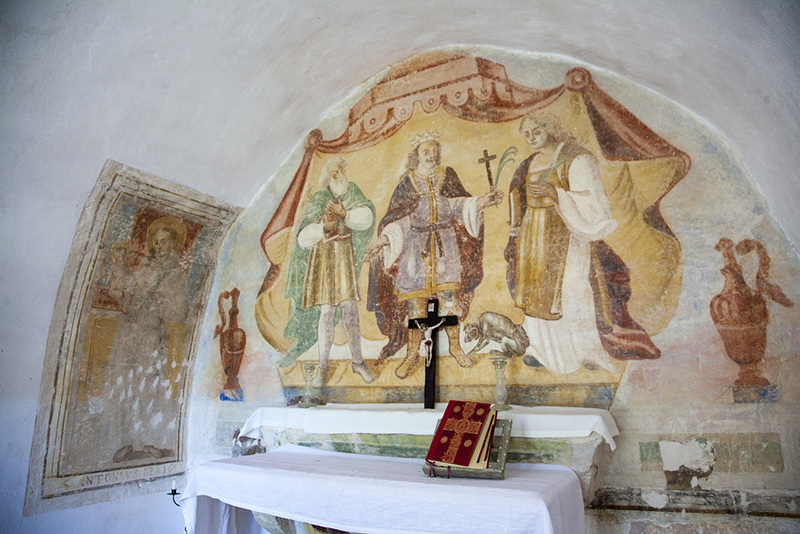 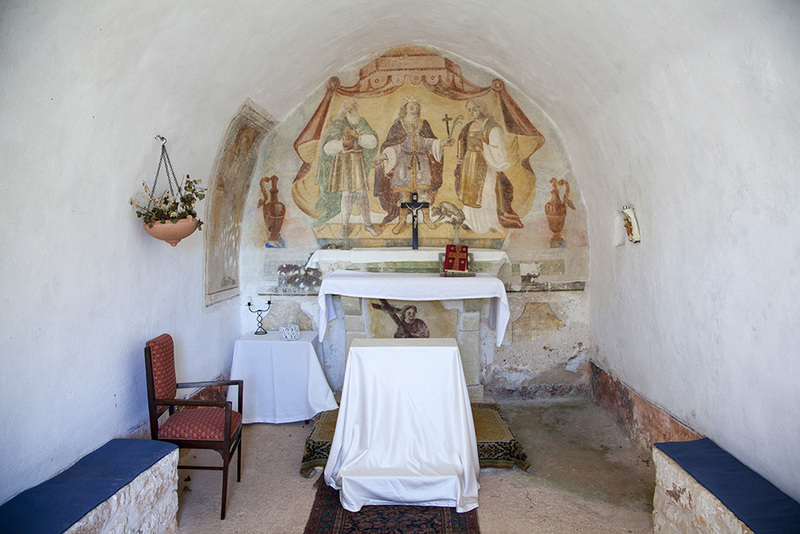 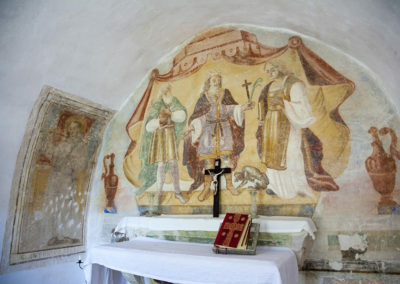 The little rural church with frescos of 1642 is one of the best preserved cave churches, probably a Saint Antonio da Padova hermitage. 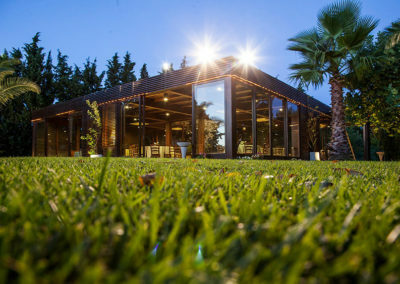 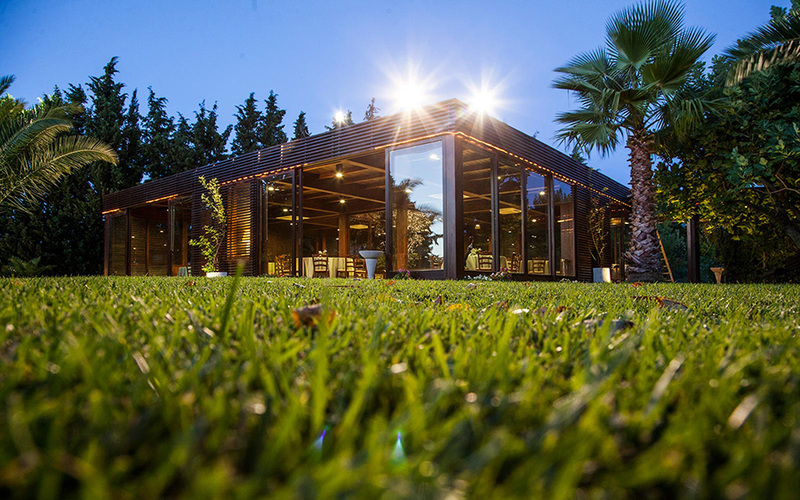 An extended grass lawn, the beautiful pool for the guests, an equipped playground with a football field and a ‘winter garden’suitable for weddings, meeting and various kinds of events are available for those who would reserve it for events and weddings. 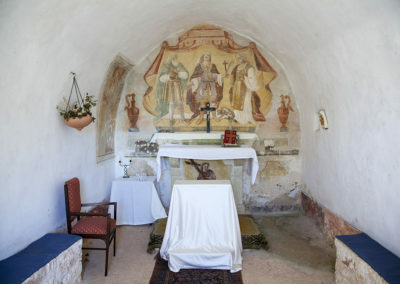 Inside, along the dry wall surrounding the structure, the dove used in the past for the training of travelers pigeons. 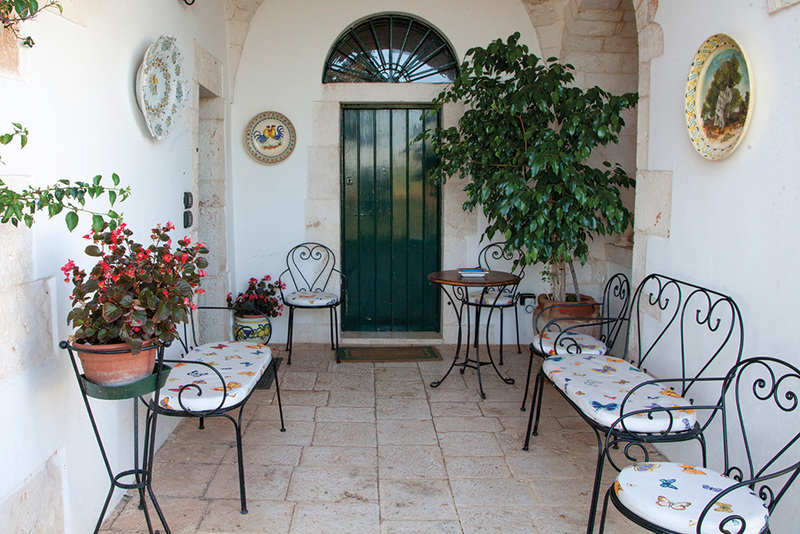 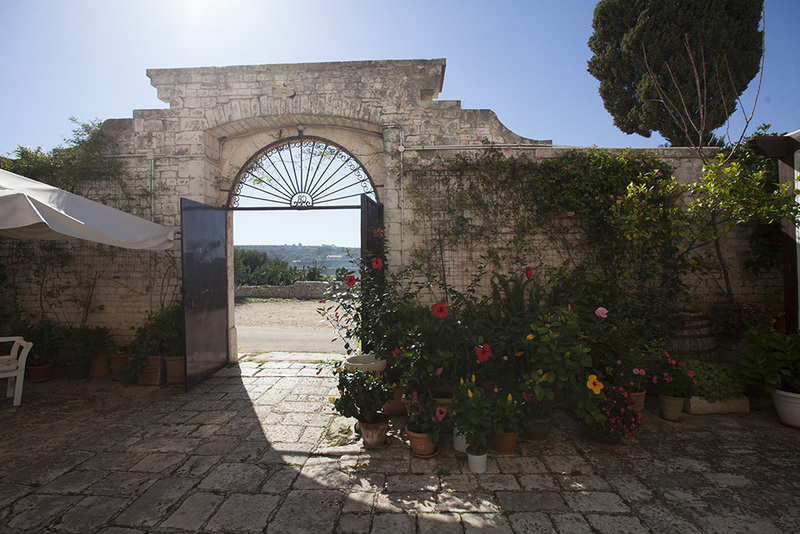 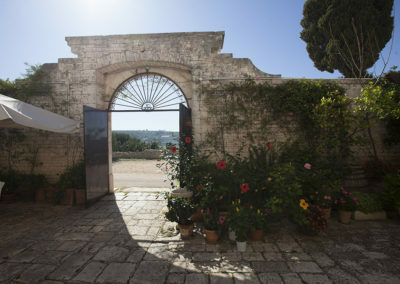 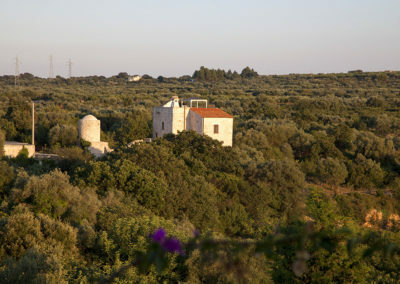 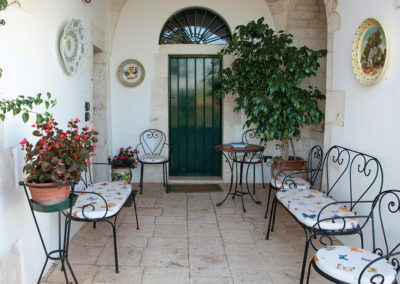 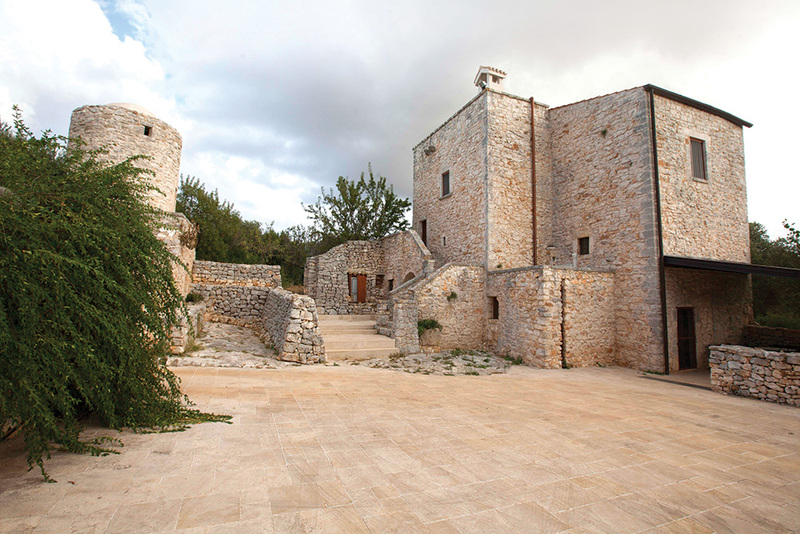 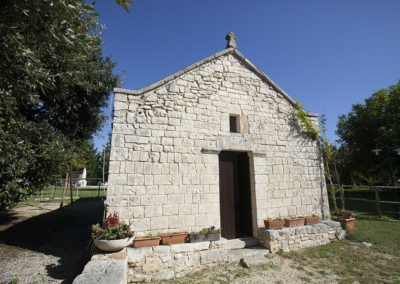 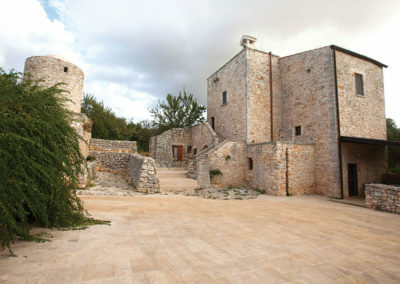 The structure preserves the medieval charm and represents a rare testimony in Puglia.